Australia’s top accounting firms and professionals have been revealed at the 2016 Australian Accounting Awards. The Australian Accounting Awards, supported by principal partner Reckon, recognises excellence across all facets of the accounting industry nationwide. At a five-star gala dinner held in Sydney this evening, winners of the 22 categories for 2016 were announced to a crowd of over 400 people. Terry Braithwaite, publisher of AccountantsDaily, noted that this year there were a record 161 finalists, and the quality of submissions was outstanding. “Winners and finalists alike should be very proud of their achievements. The competition was fierce this year,” Mr Braithwaite said. “It was a pleasure and privilege to see some of this industry’s brightest talents recognised for their hard work,” he added. Reckon’s managing director for Australia and New Zealand, Sam Allert, also congratulated all winners and finalists on their achievements. 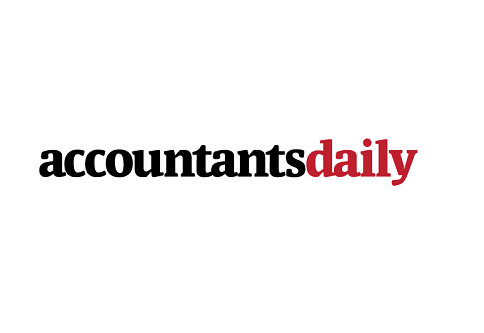 “The awards are extremely well represented this year, with many of Australia’s leading accounting professionals and firms nominated,” Mr Allert said.